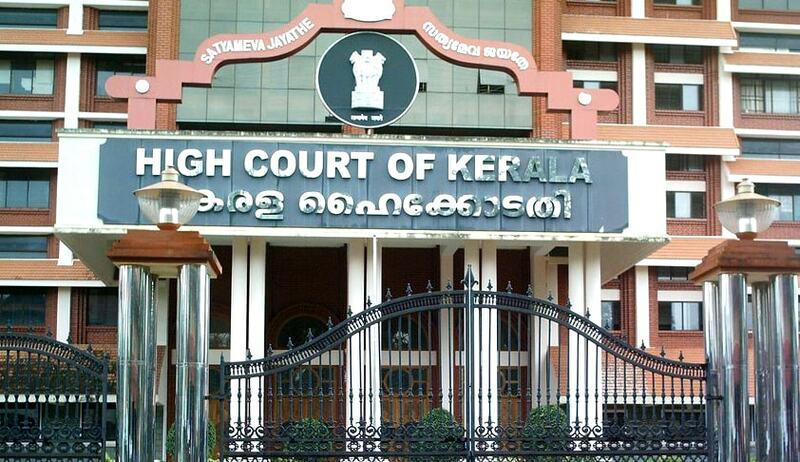 The Kerala High Court has ruled that a registered practitioner or an appropriately trained person can practise acupuncture therapy and the same cannot be held to be violation of law. The ruling came on a petition by one Jestine Jacob and two others challenging a case registered by Kannamali police against them for alleged violation of the Travancore Cochin Medical Practitioners Act 1953. The legislation provides for registration of practitioners of allopathic, homeopathic, and indigenous medicine. The petitioner claimed that he is an acupuncture consultant with several decades of practice and holds a diploma in the field from the Open International University of Complementary Medicines. He was taken into custody while conducting an acupuncture camp at a house on 3rd September 2014. The petitioner had sought that the entire proceeding against him be quashed, contending that he is a qualified medical practitioner and competent to hold camps. The petitioner’s counsel also relied on a government notification (No.R.14015/25/96-U & H (R) (Pt)) dated 25/11/2003, prescribing that certain practices like acupuncture and hypnotherapy, which qualified as modes of therapy, could be allowed to be practised by registered practitioners or appropriately trained personnel. Counsel of the petitioner further stated that as per Section 44 of the TC Act, for prosecution of any person under the Act, the council may by resolution recommend to the government for institution of such prosecution and secondly, under Section 45 (2), the court shall not take cognizance of any offence under the Act, except on a complaint in writing of an officer empowered by the government in this behalf. It was pointed out that neither of the two criteria were fulfilled and the investigation was done and report filed by the ASI. Considering the contentions, the court stated that ‘having regard to the above, I find that the prosecution is not sustainable in law or on facts’.